Seated Dinner, Buffet, or Serving Stations: Which is Right for Your Reception? Venue Love: Get to Know Rocker B Ranch! Red, White, and Beautiful: Fourth of July Event Inspirations! Head West for the Legacy West Grand Opening June 2-4! Surprise 90’s Prom Themed Anniversary Party! Wed at the Westin: Say “I do” to Hilton Head Island! We've grown by 8 feet!! Happy Cinco de Mayo from DFW Events! Destinations • Fêtes • Weddings. 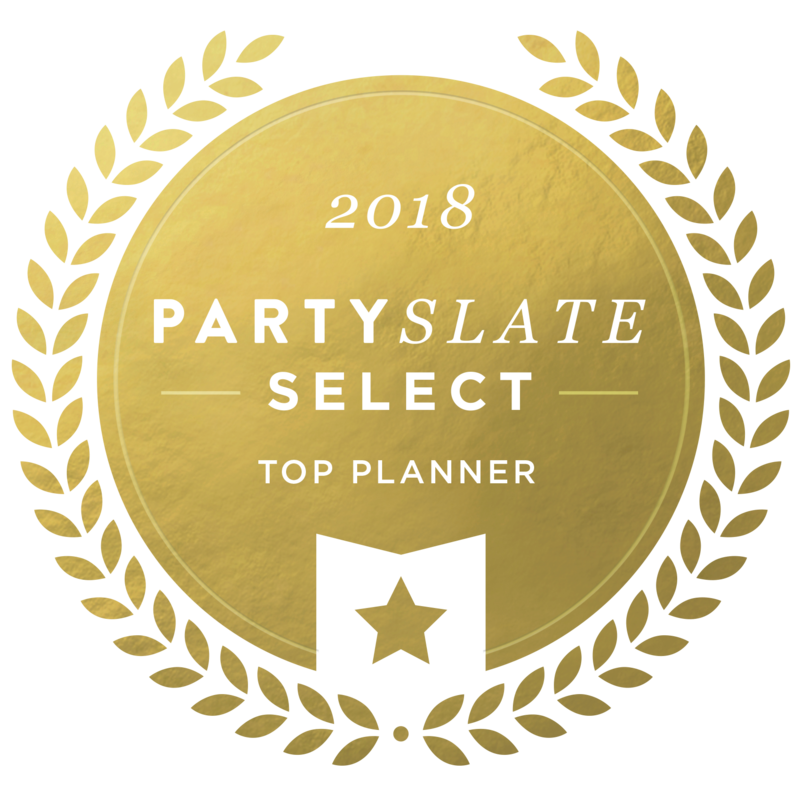 Led by founder Mary-Frances Hurt, DFW Events is a luxury event planning team dedicated to executing the unimaginable + orchestrating the unforgettable worldwide. Which group do you fall into? ©2019 DFW Events. Site by Infinite.